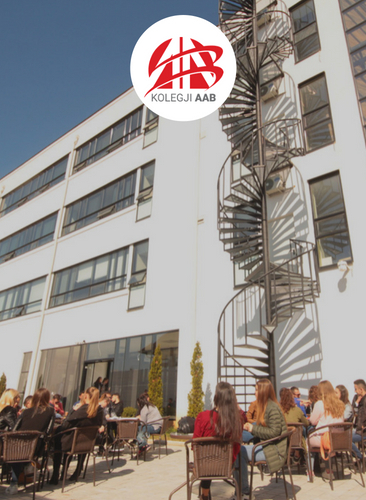 AAB College is the biggest non-public institution not only in Kosovo but in the region as well, ranked as the first non-public university in Kosovo, from international ranking systems. It applies an innovative approach towards teaching, learning and research and engages actively students in all its processes and activities. It offers a wide range of study programs at BA and MA level as well as professional study programs. More than 60% of our graduates are employed in the labour market or have started their own businesses. 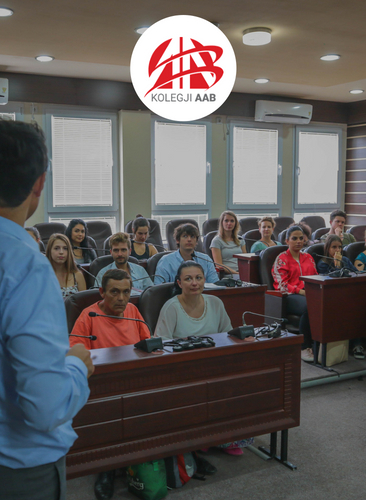 AAB College supports actively the academic life of students and professors through its advanced information technology system whereby academic services are 50% digitalized and administrative services are 70% digitalized. The state of the art campuses located in Prishtina occupy more than 50.000m2 and include theatre, sports halls, media centres, fitness, cafeteria and everything to make the student experience exceptional. 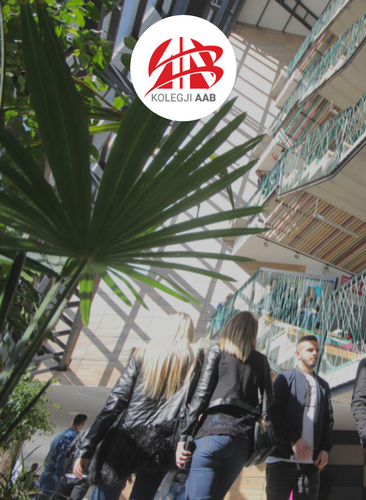 The modern facilities of AAB College provide the ideal and most comfortable environment to our 16.000 students and more than 400 academic staff. 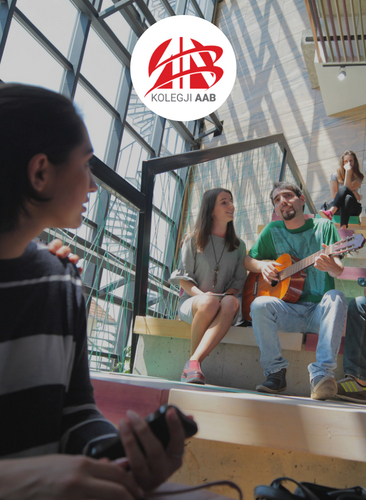 Students at AAB College enjoy a rich social, cultural and sports life through various activities in and outside Kosovo which aim at building them as decent citizens of Kosovo.